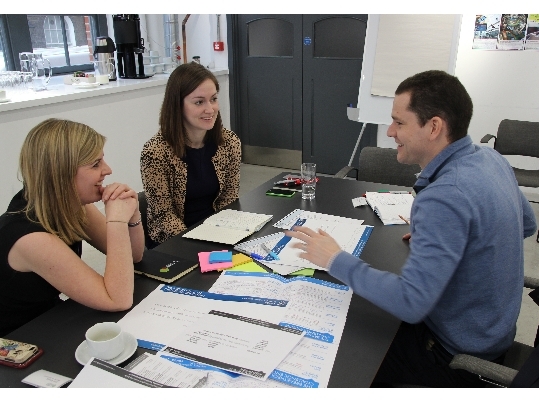 WHAT IS THE WELLBEING LAB: RETAIL? 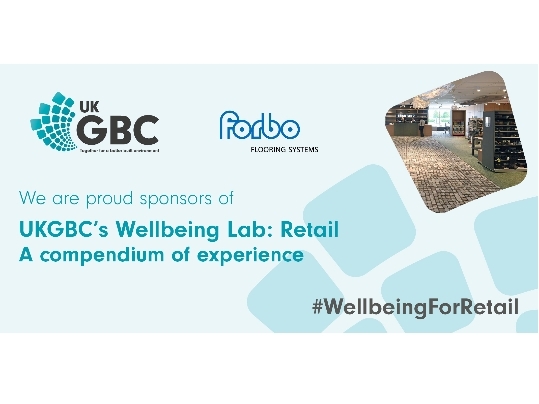 The Wellbeing Lab: Retail (or Retail Lab) was a six month, highly bespoke, collaborative research and learning programme, tackling the topic of health, wellbeing and productivity in retail environments. The participating teams, composed of different combinations of retailers, landlords, consultants and other stakeholders, each undertook a deep dive piece of research into a specific element of the topic. The overarching goal of the project was to strengthen the business case for sustainable design and investment decisions in the sector. • Landlords and tenants generally want similar outcomes in this area (high performing retail spaces), so this is a huge opportunity for breaking down the traditional divide between the two.